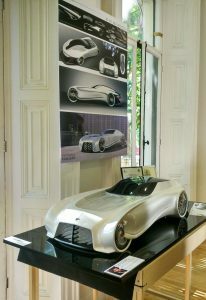 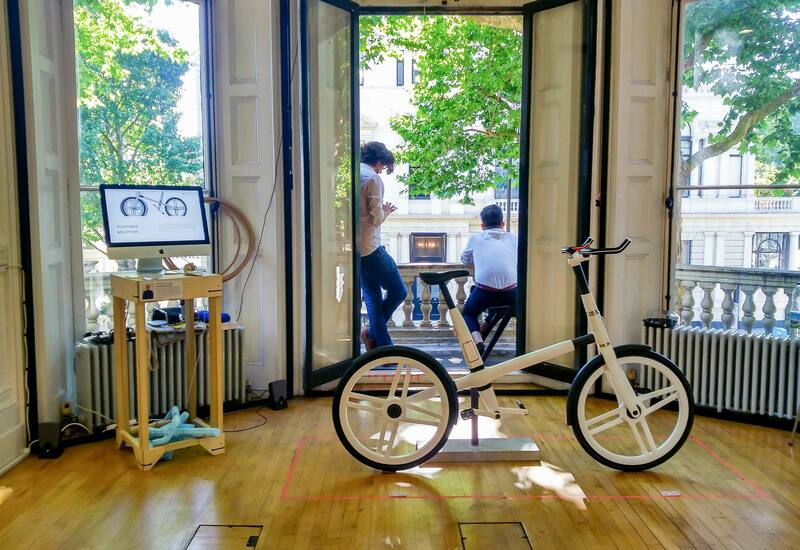 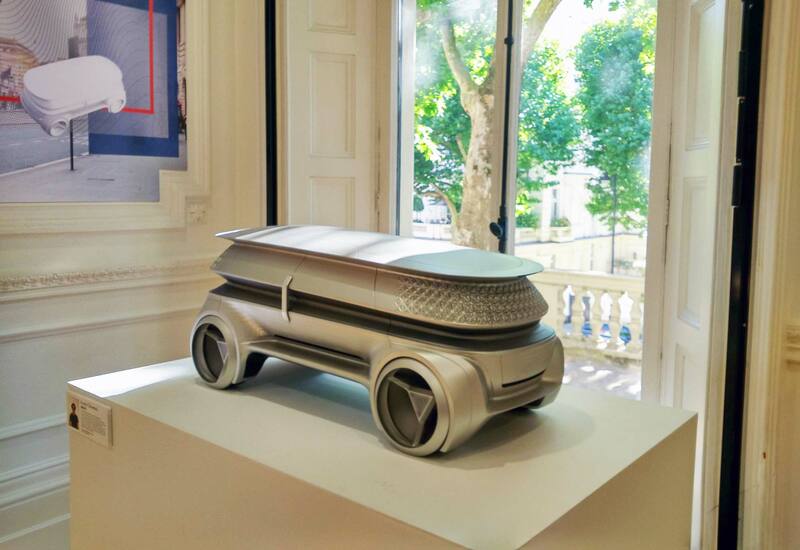 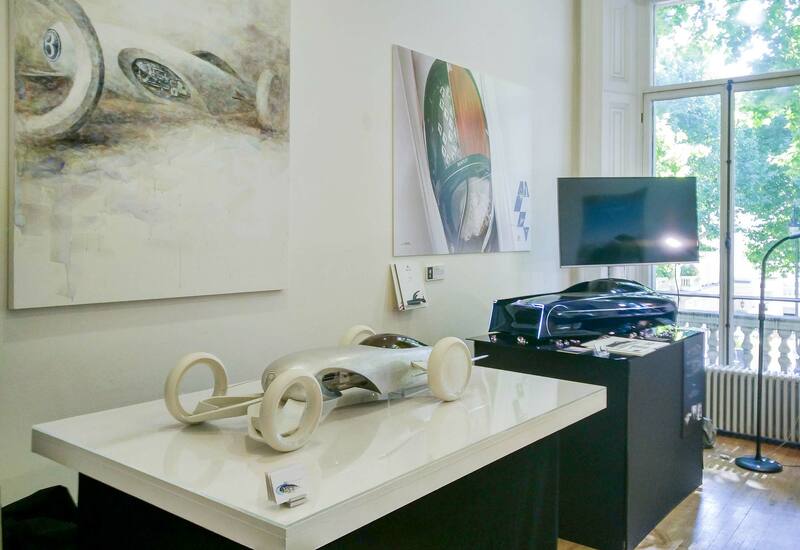 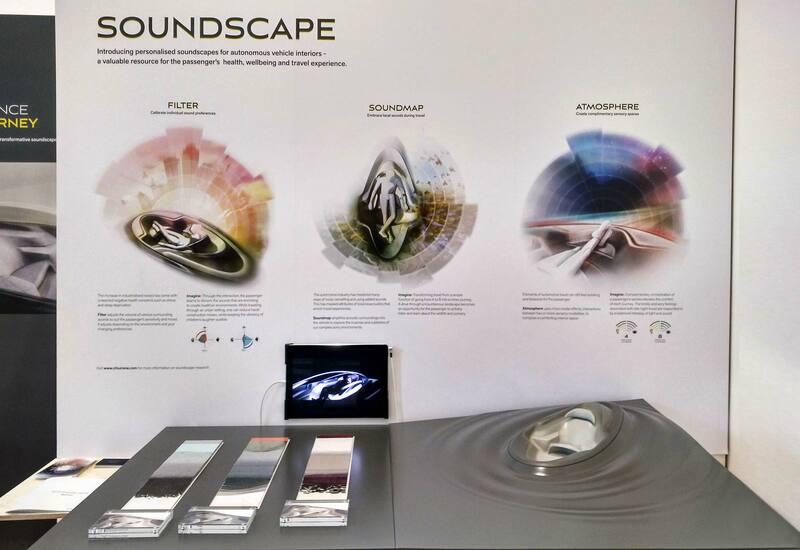 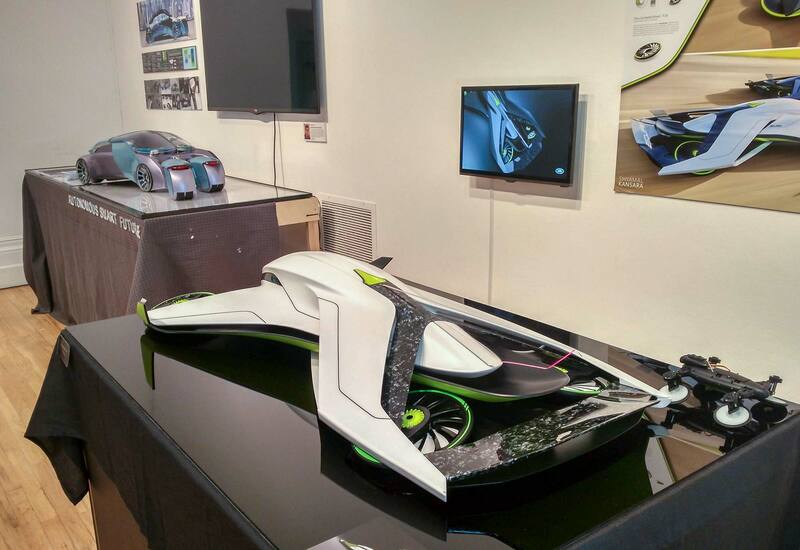 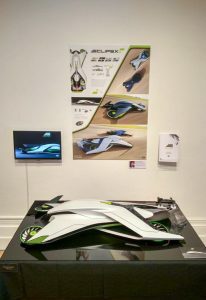 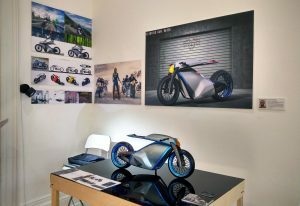 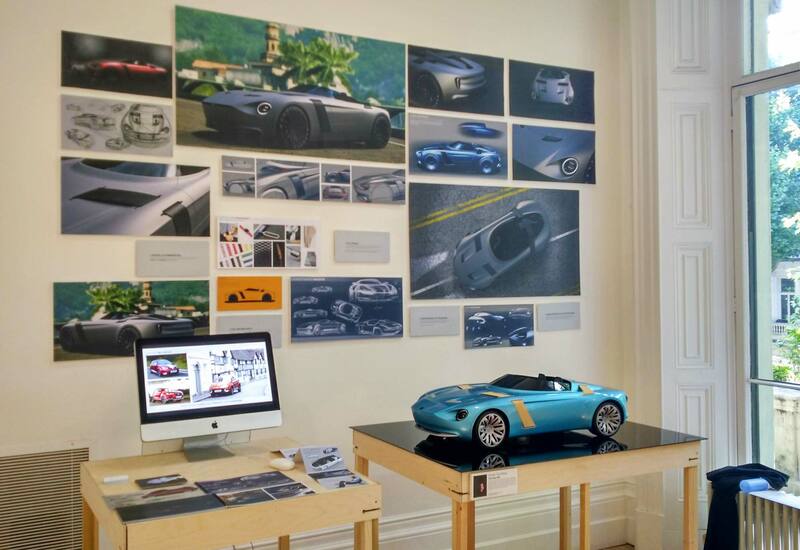 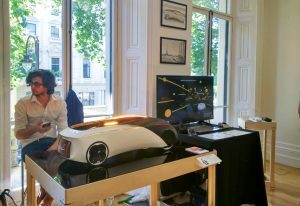 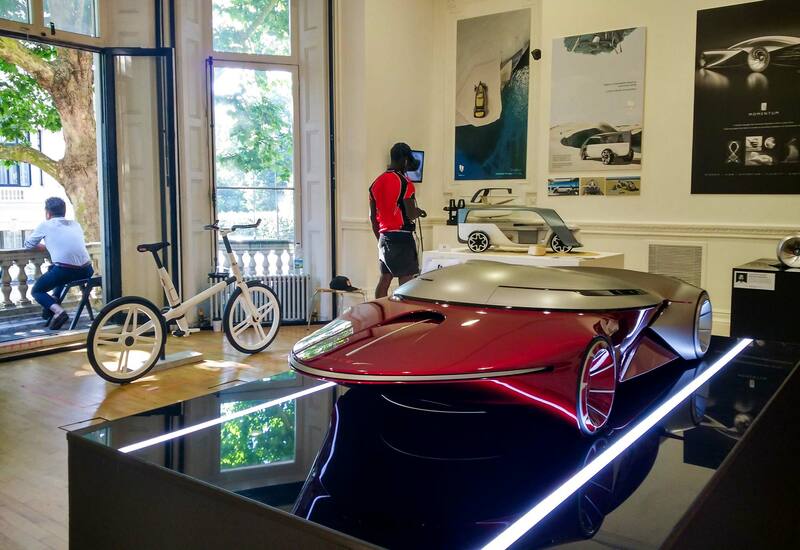 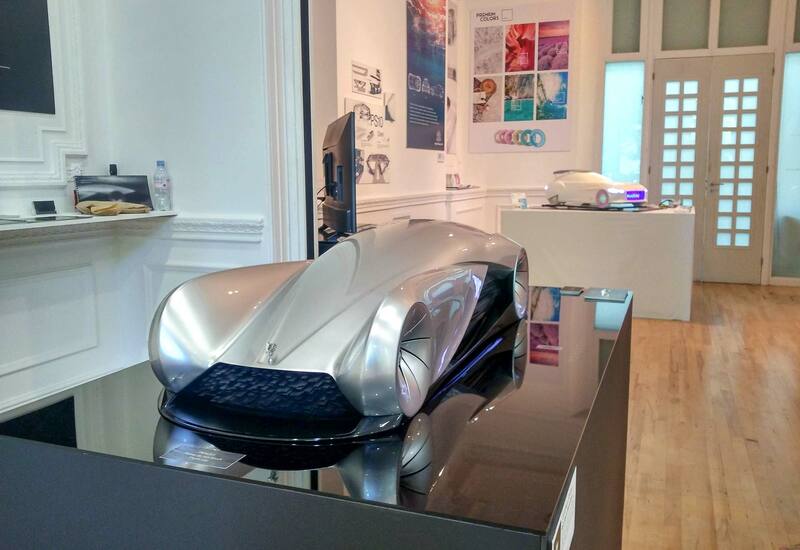 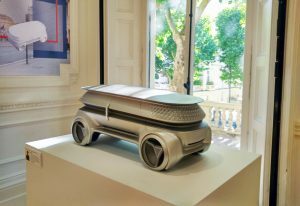 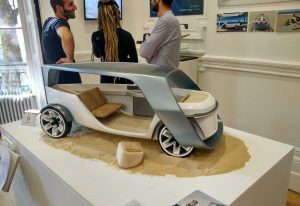 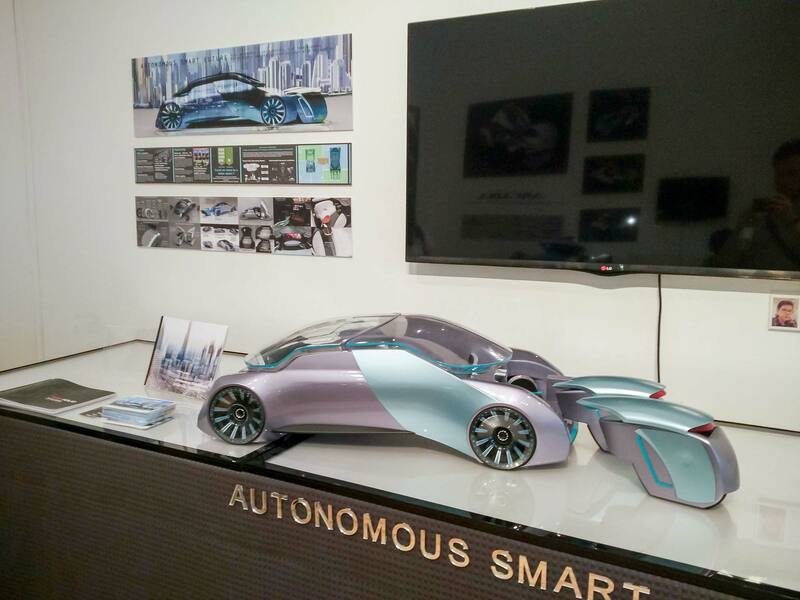 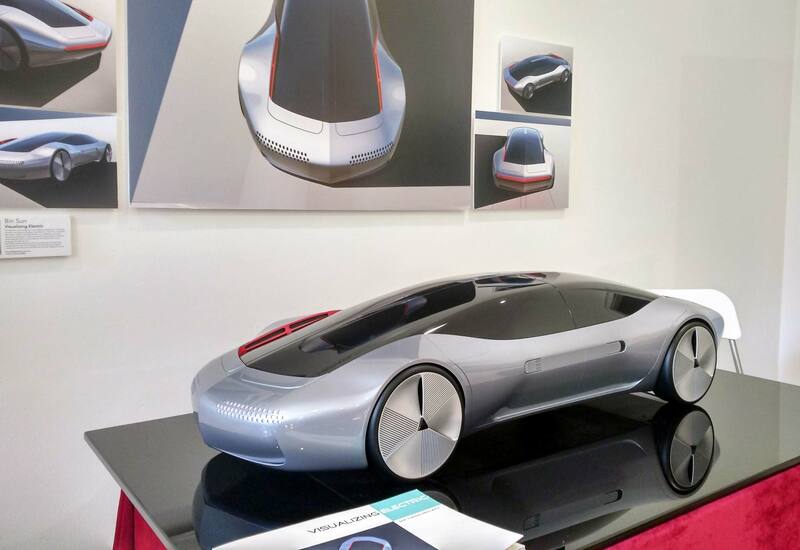 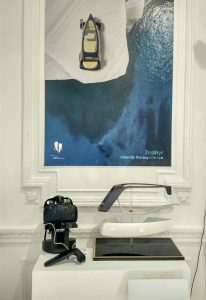 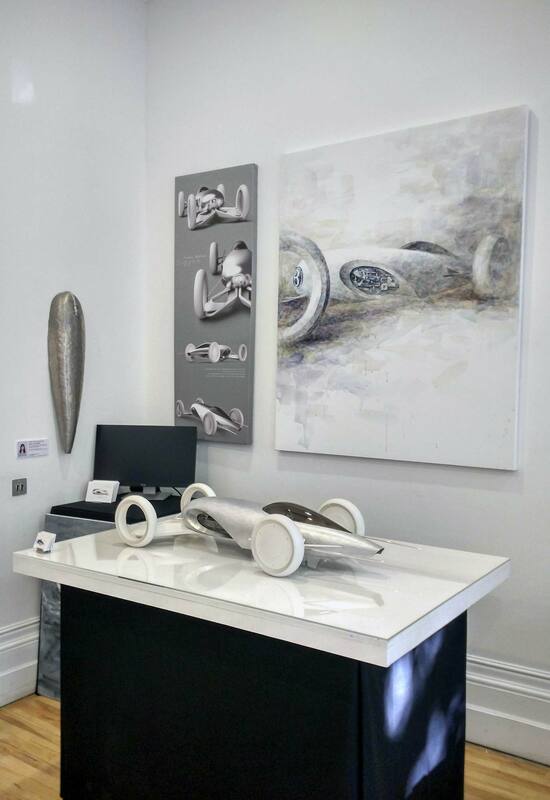 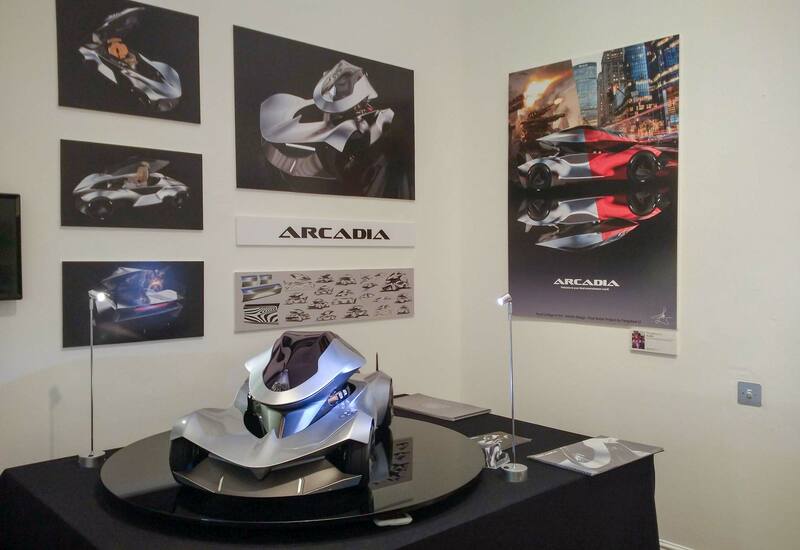 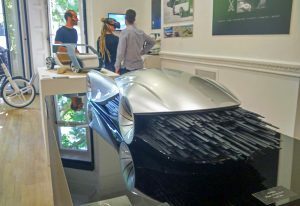 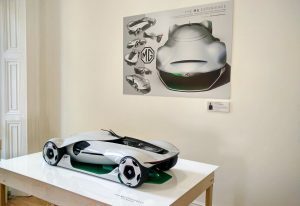 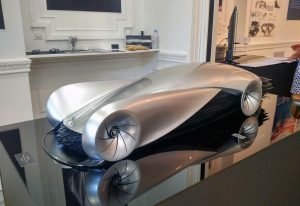 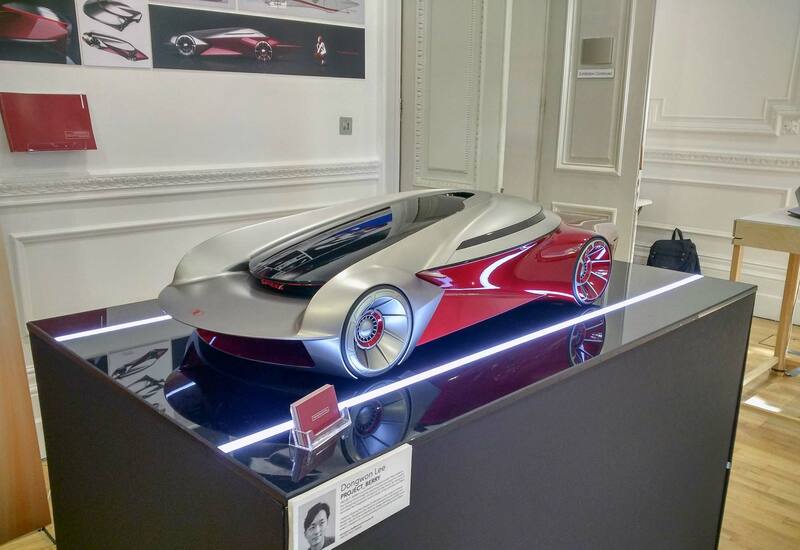 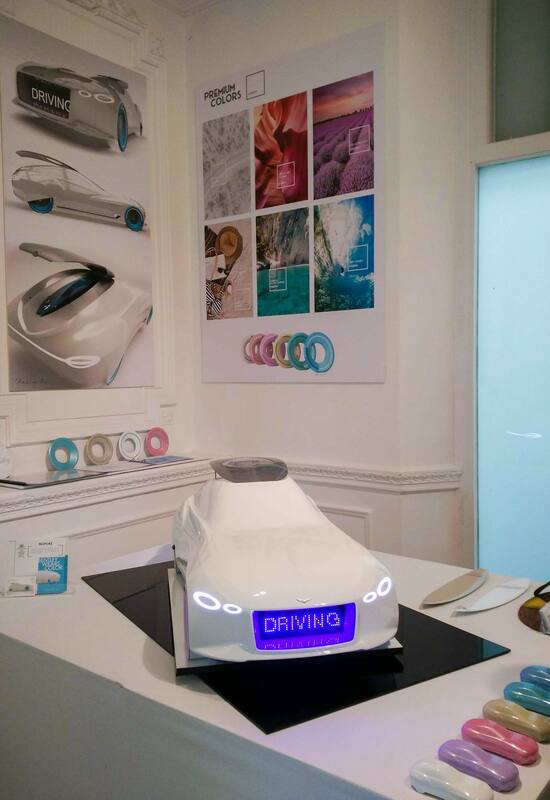 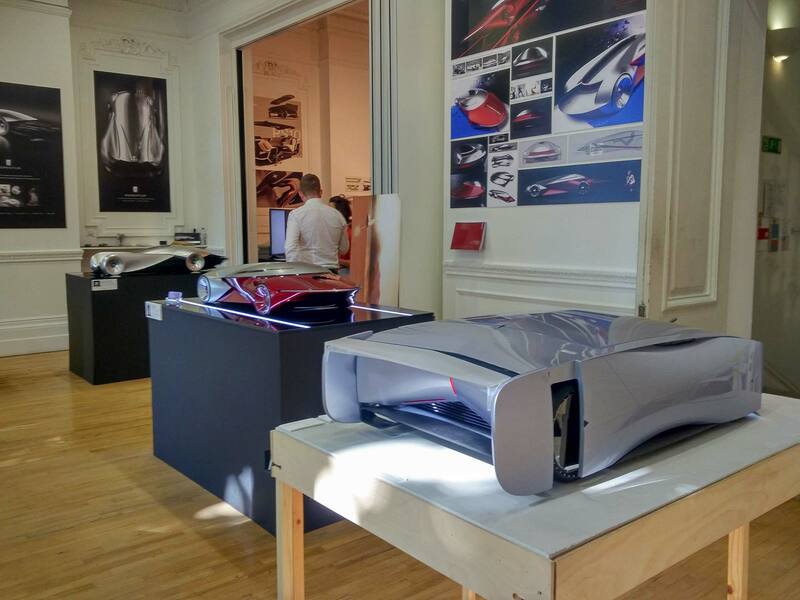 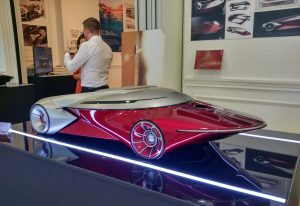 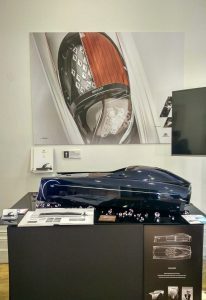 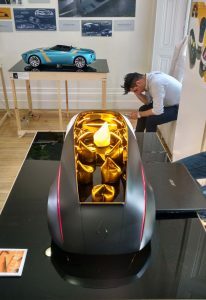 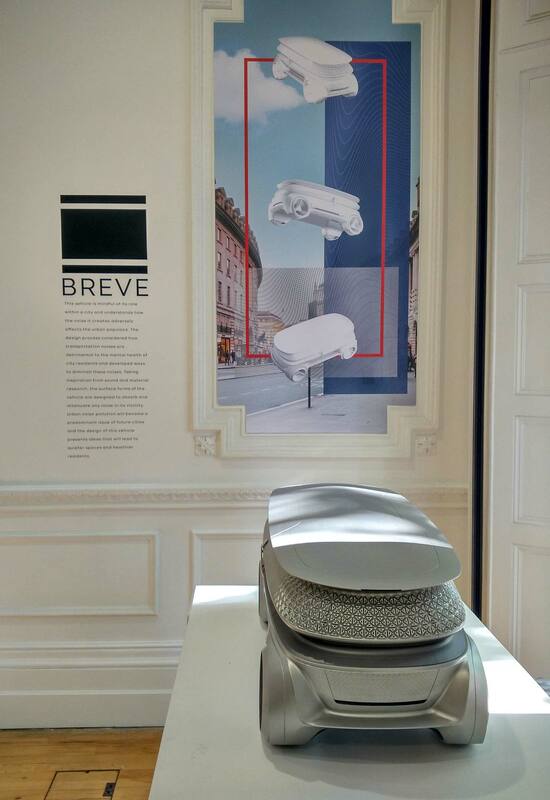 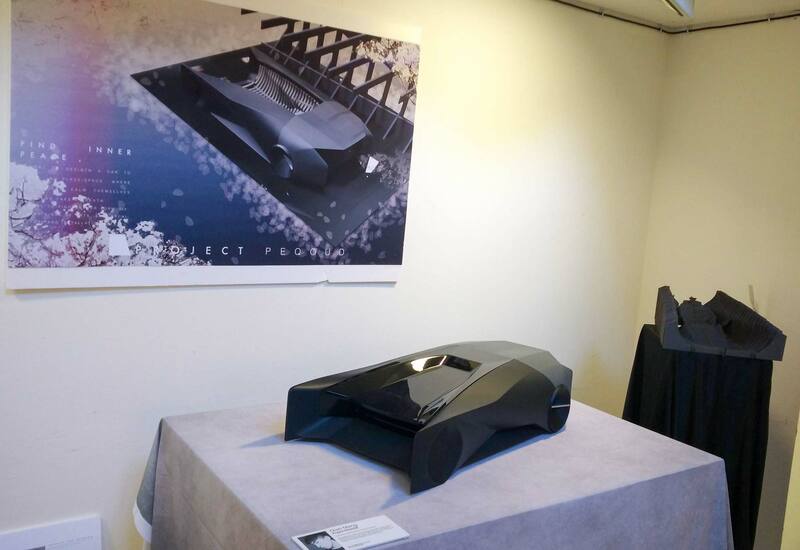 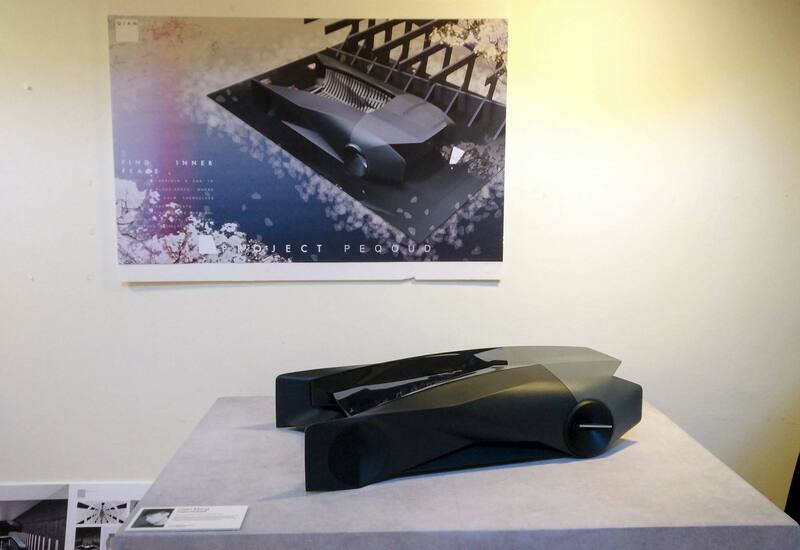 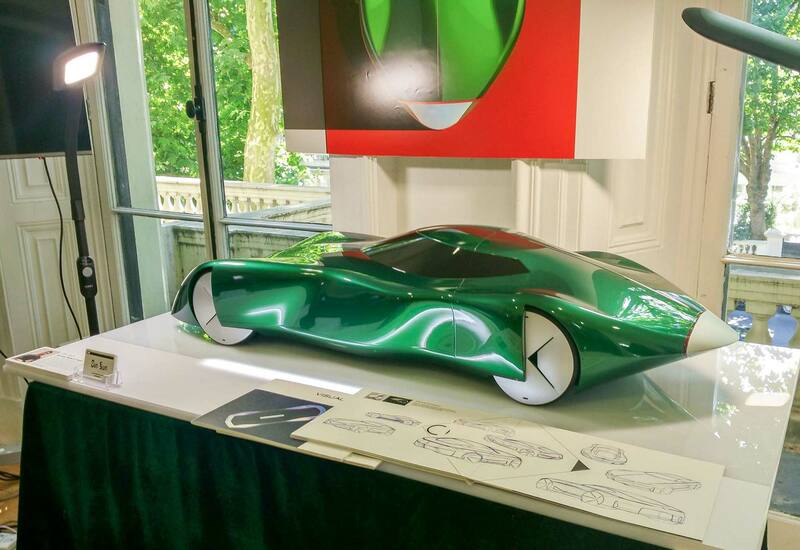 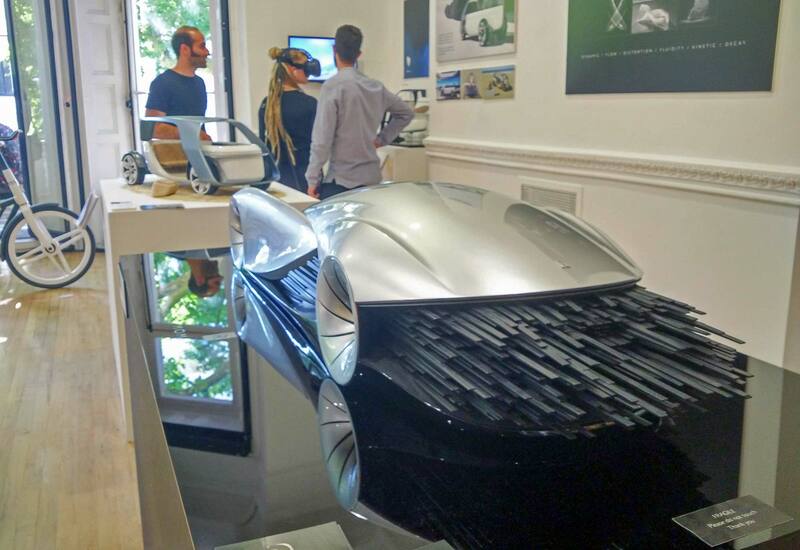 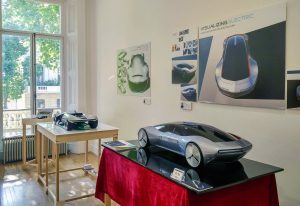 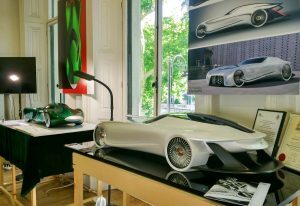 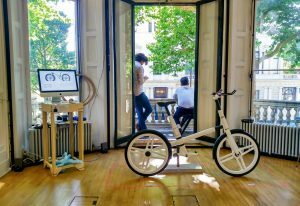 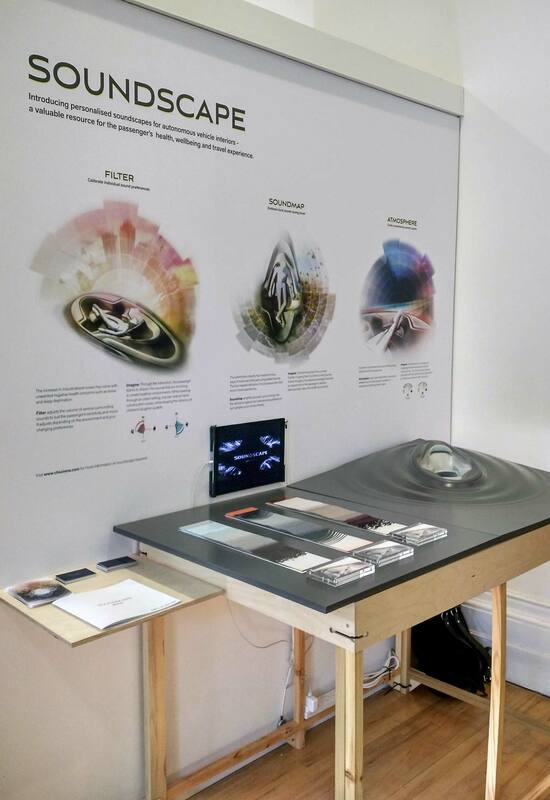 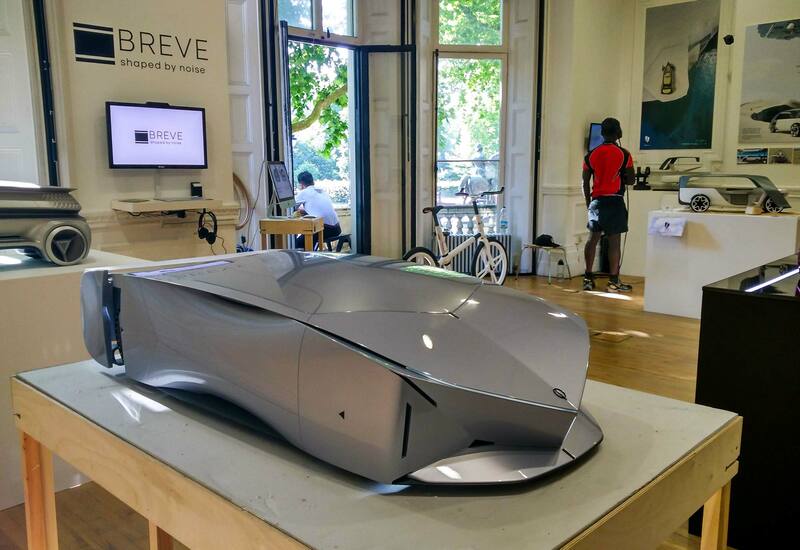 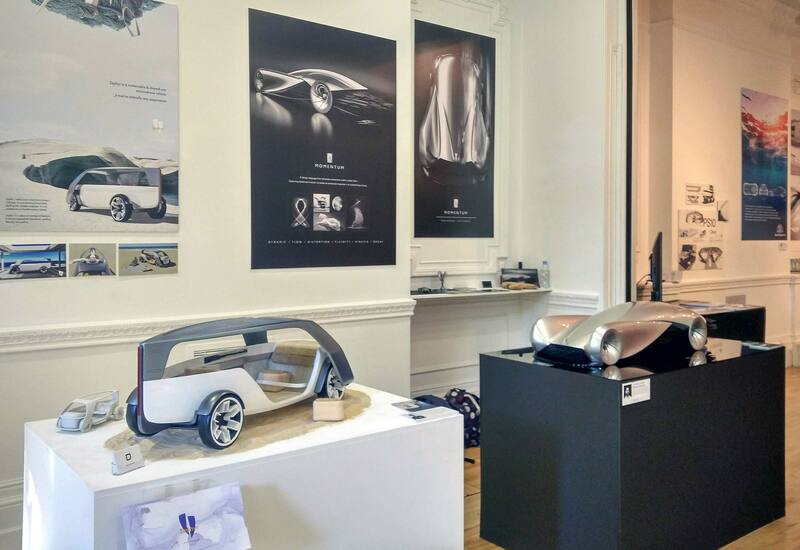 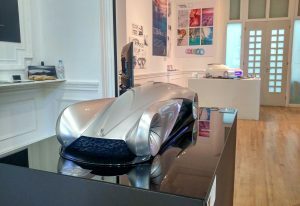 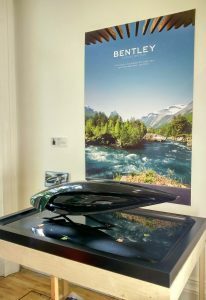 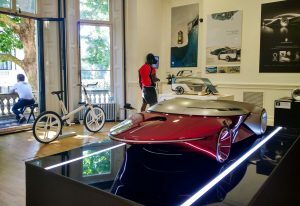 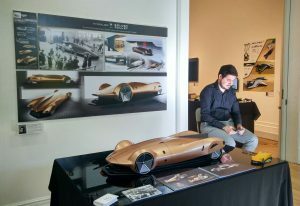 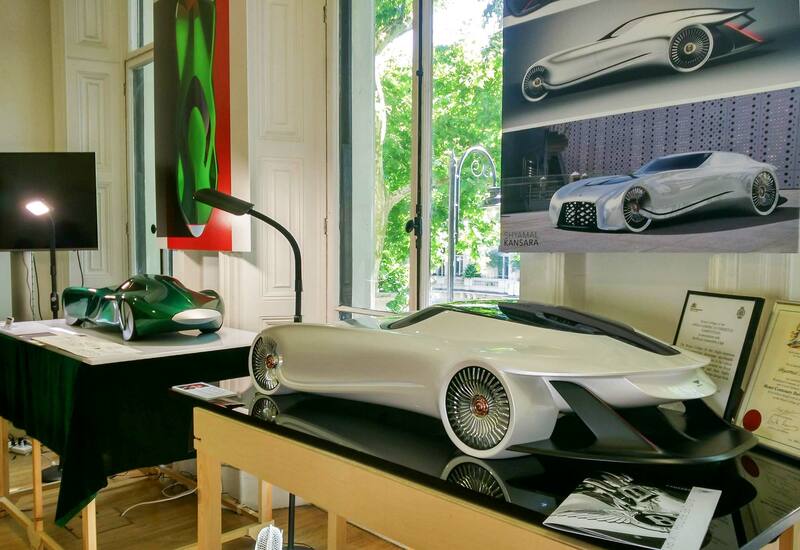 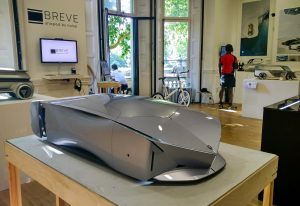 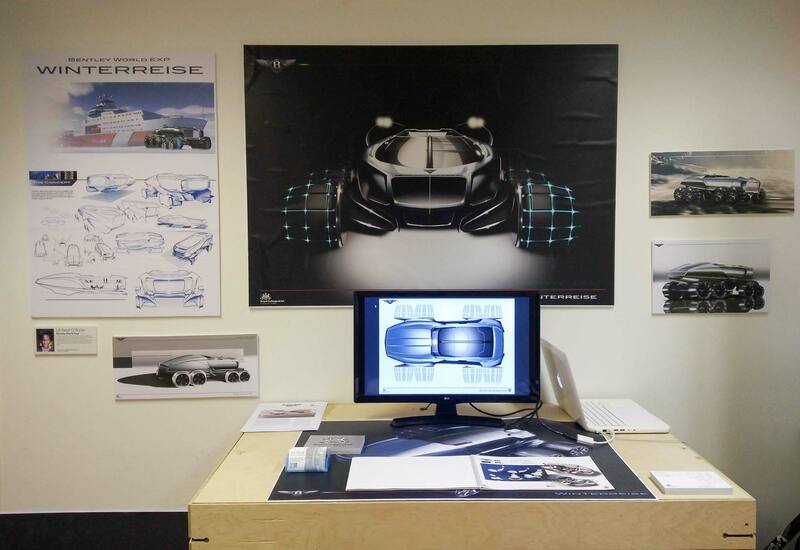 A showcase of the inspiring work created by the students of Transportation design at Academy of Fine Arts and Design in Bratislava, Slovakia. 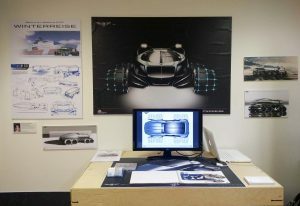 Sponsored project by VW / Audi / Local motors / WERKEMOTION. 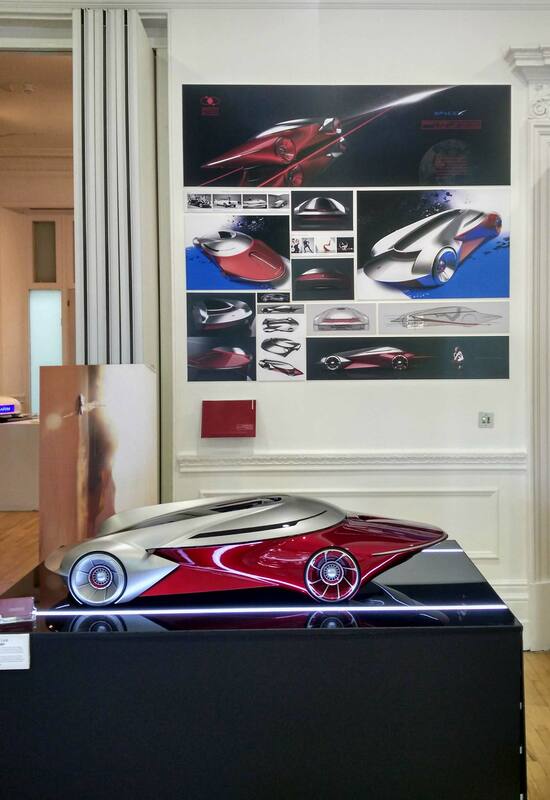 During our business trip to the UK, we had the quick opportunity to visit the Royal College of Art in London. 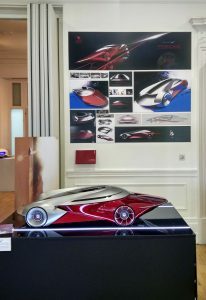 Luckily, they just had a degree show exhibition and here are a few quick mobile photos of that. 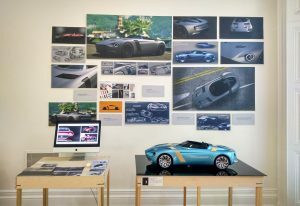 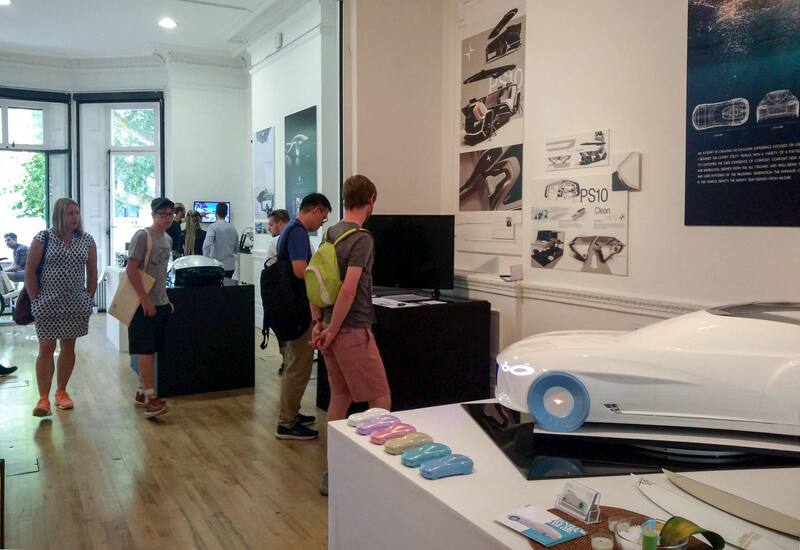 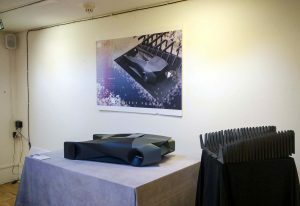 Graduating students from Academy of Fine Arts and Design’s acclaimed Master’s program showed off their thesis projects at the annual exhibition back in June. 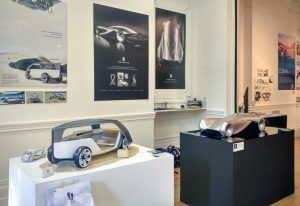 This Transportation & Industrial design eleven students graduated from the course, including one Werkemotion sponzored project (more info coming soon).